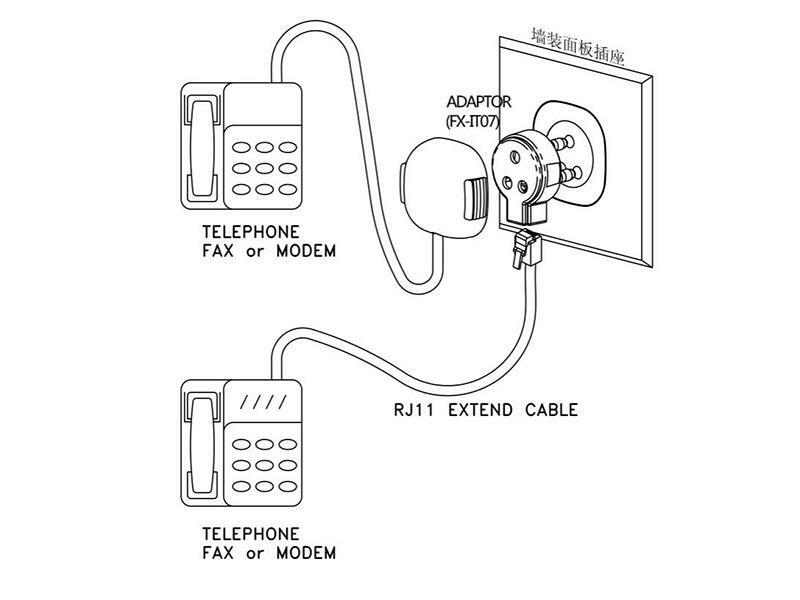 The ethernet splitter, switching the Italian plug to the US (RJ11/RJ12) socket, which adapts to the connection of phones, fax machines and other communication devices. 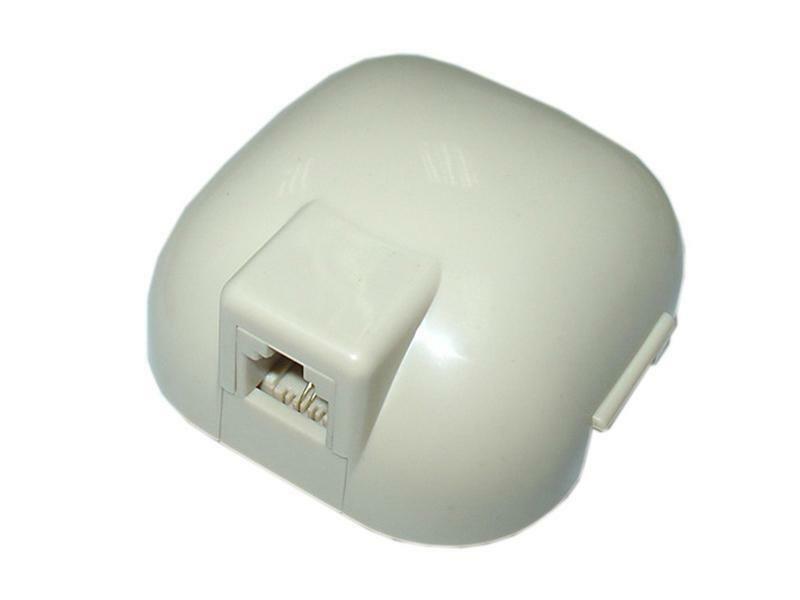 An Italian size standardized telephone junction box, connecting to the household communication wires, can be transformed to telephone splitter adapter with US (RJ11/RJ12) jack, which are convenient for the connection of communication terminal devices. 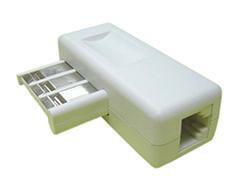 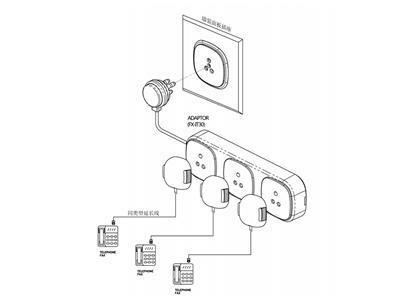 * Lock the 4 lines up to the BASE with good function. 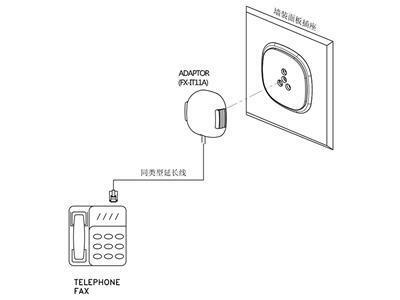 * Connect your one extension line plug into the wall jack, the other terminal can connect your telephone, fax, modem, etc. 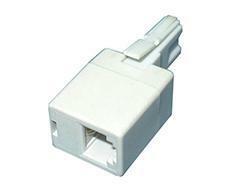 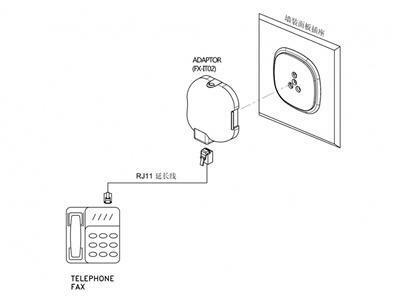 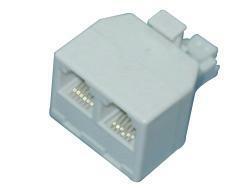 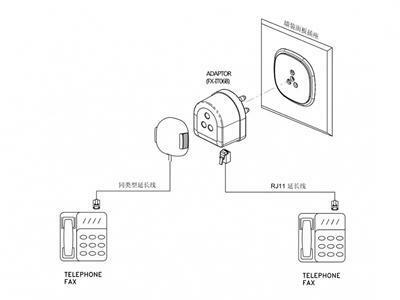 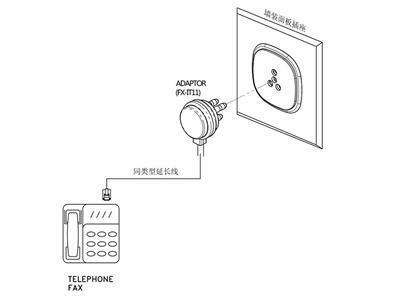 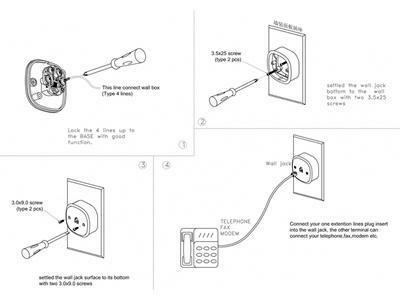 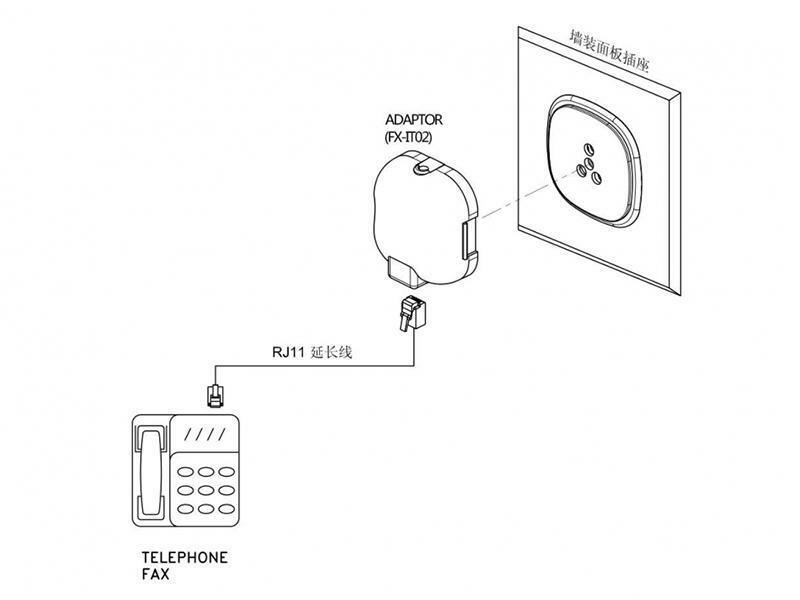 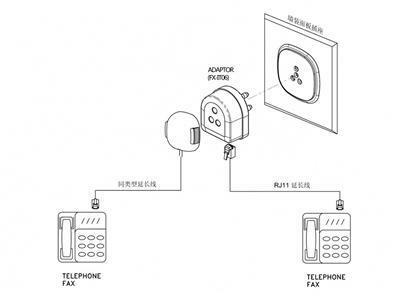 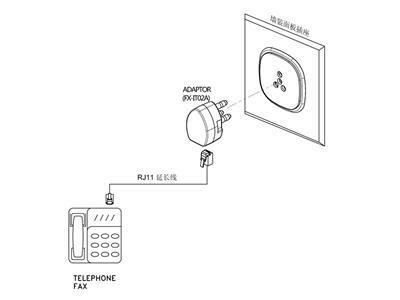 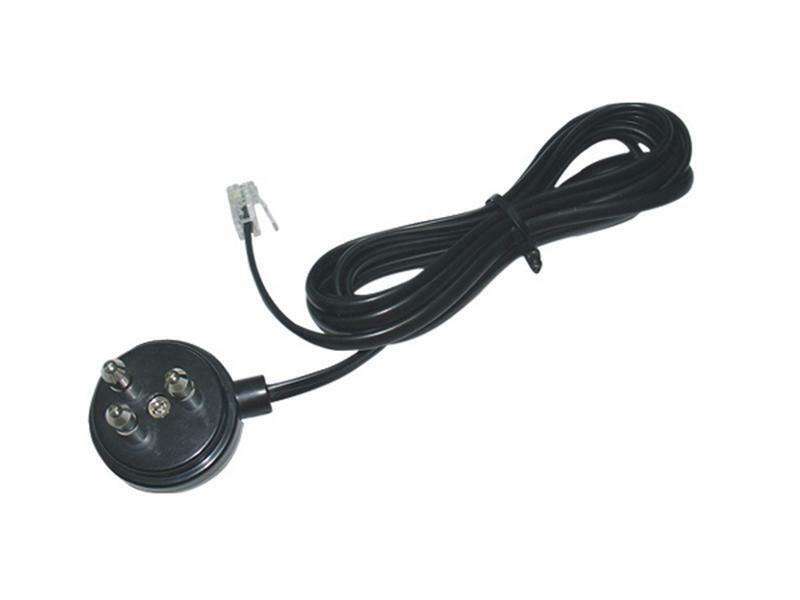 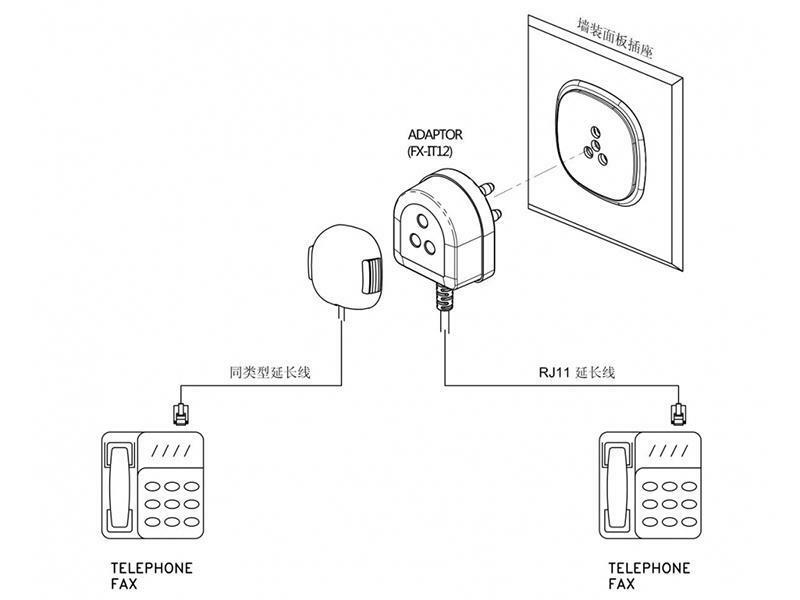 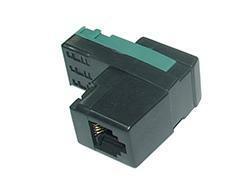 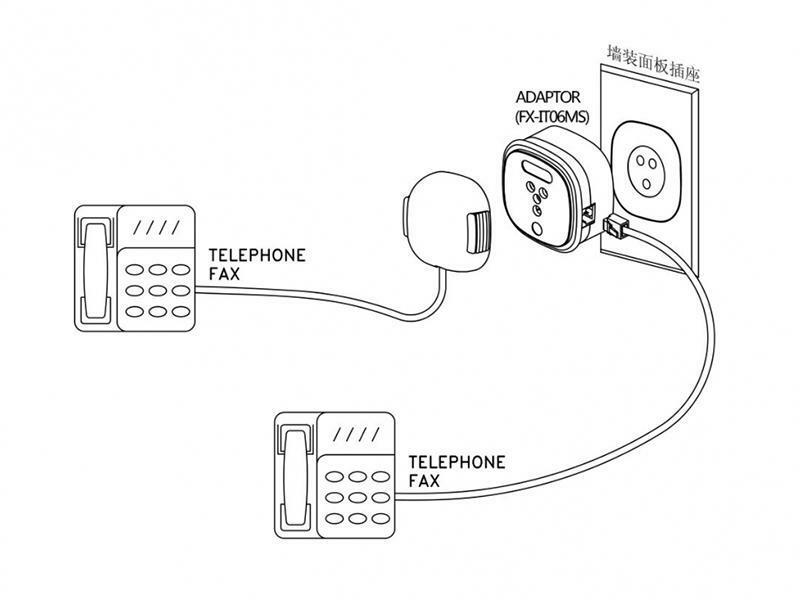 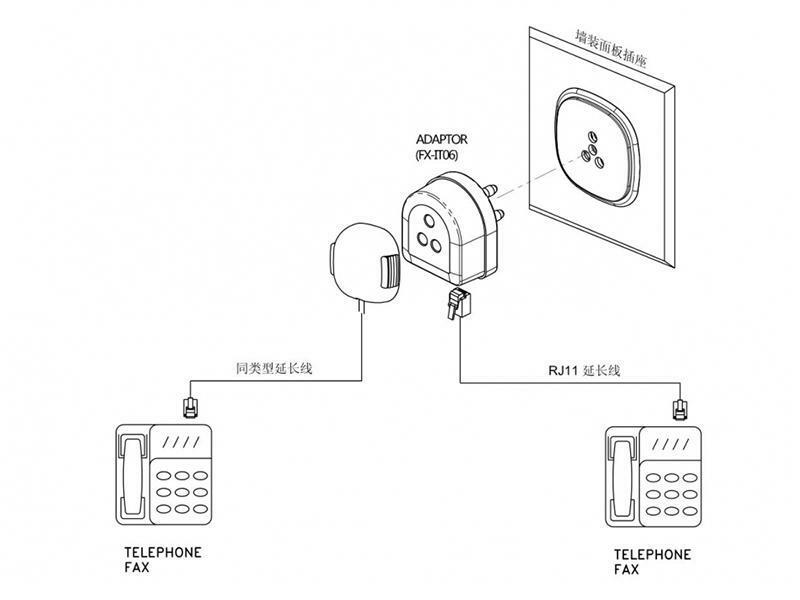 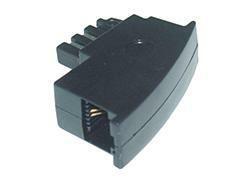 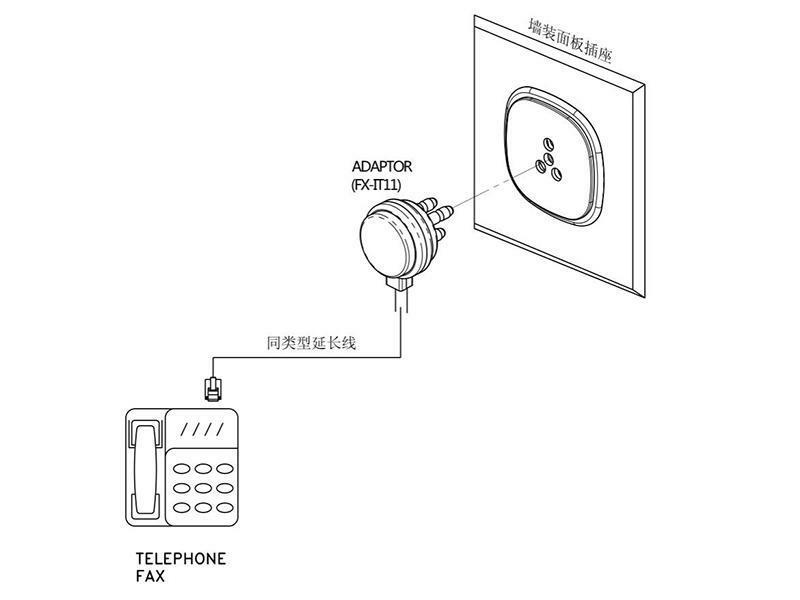 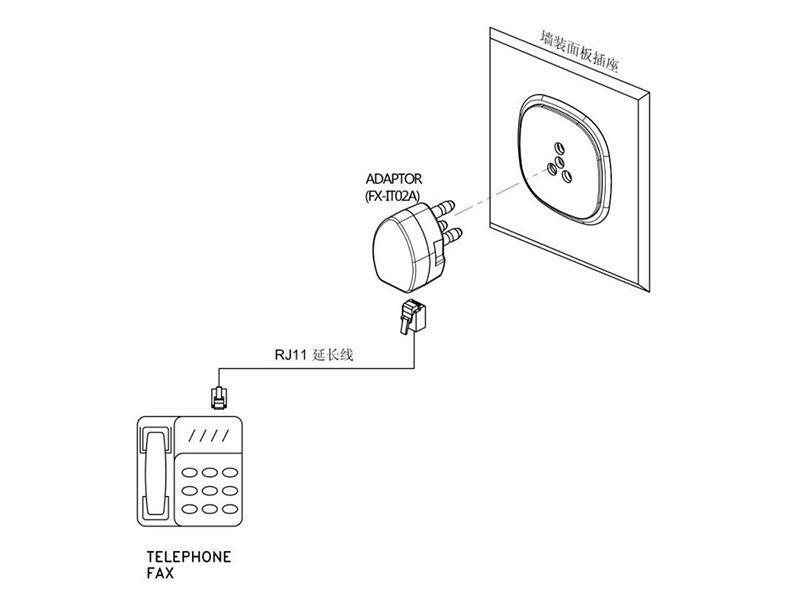 The phone splitter adapter, switching the Italian plug to the US (RJ11/RJ12) jack, hence adapts to the connection of phones, fax machines and other communication devices. 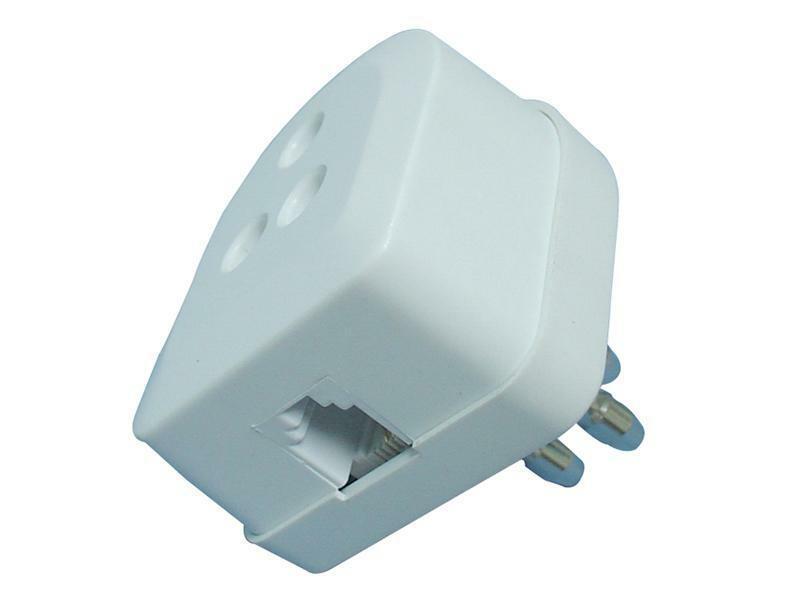 Meanwhile another Italian phone plug can be connected to the female socket of the adapter. 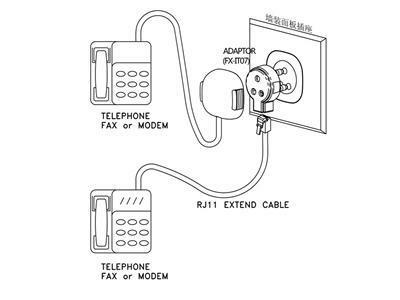 * Plug RJ11 extension cord to the RJ11 female jack of the adapter and connect the other end to a telephone or a fax machine. 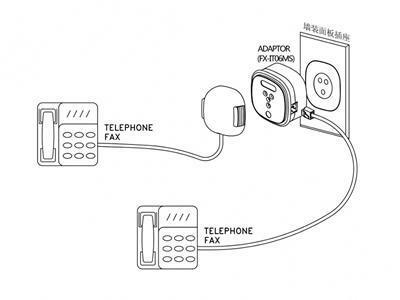 * Italian extension cord can be plugged in the native female jack and the other end can be connected to another telephone or fax machine. 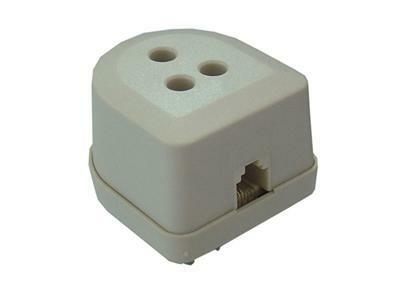 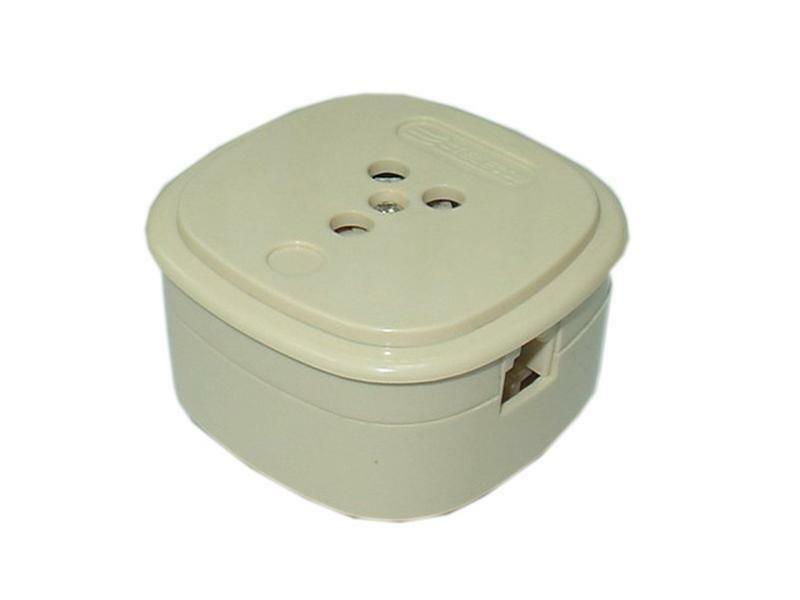 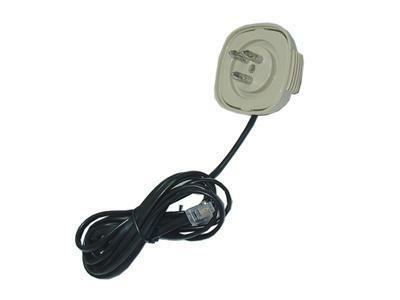 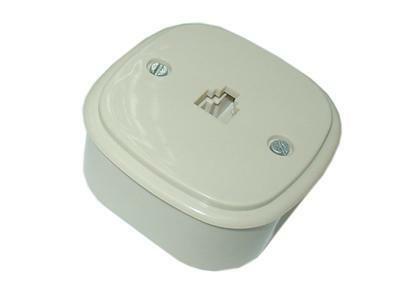 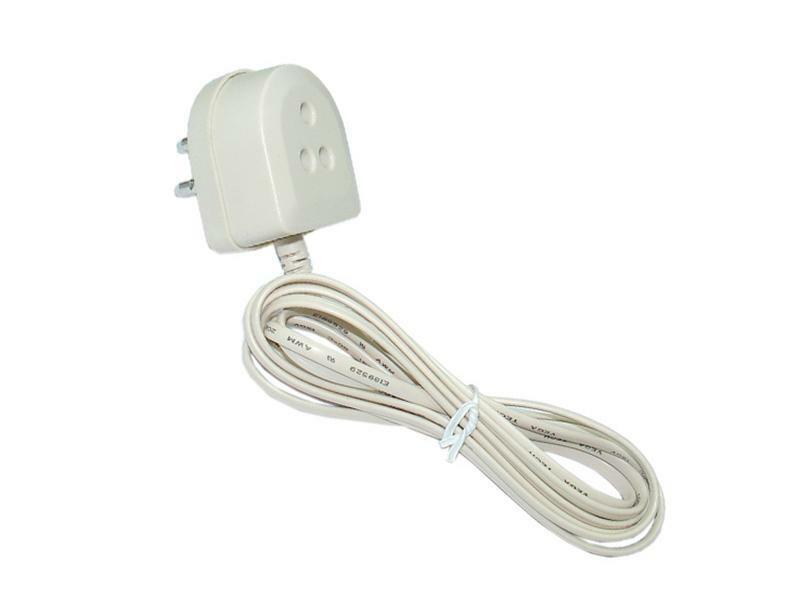 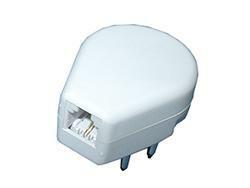 The telephone socket adapter, switching the Italian plug to the US (RJ11/RJ12) telecom plug, which can directly connect phones, fax machines and other communication devices. 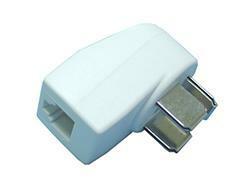 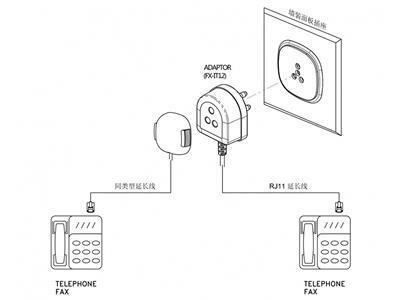 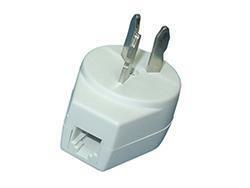 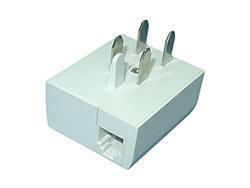 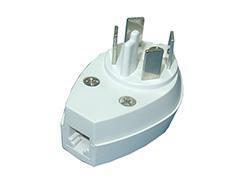 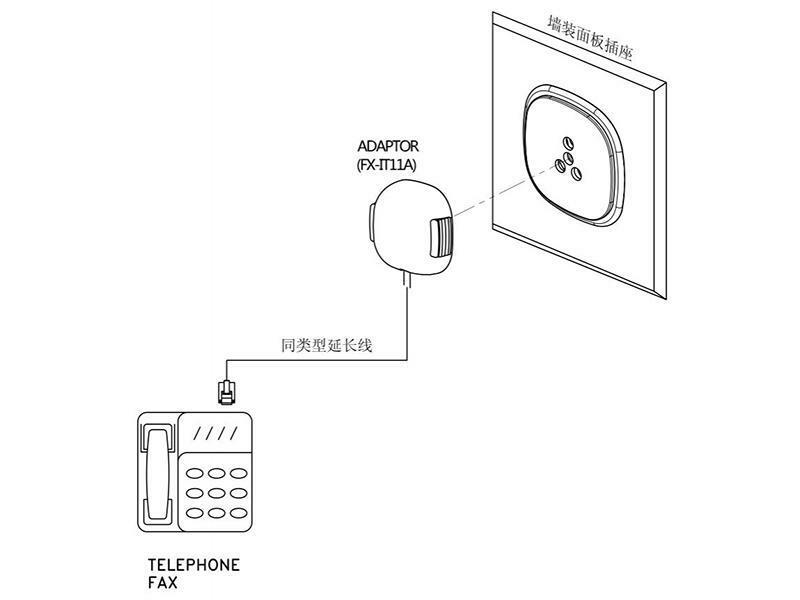 The phone splitter adapter, switching the Italian plug to the US (RJ11/RJ12) plug, which can directly connect to phones, fax machines and other communication devices. Meanwhile other Italian phone plugs can be connected to the female socket of the adapter. 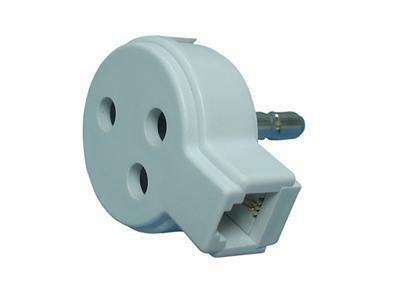 This socket adapter (extension socket) transform single Italian socket to three sockets, which can connect three telephone plugs. 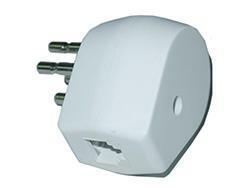 * Insert the plug of your adaptor to the wall socket. 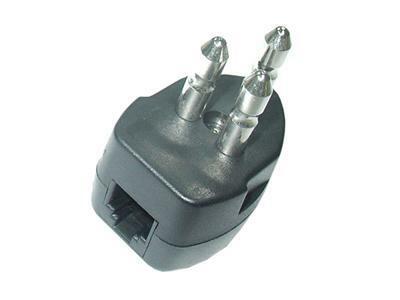 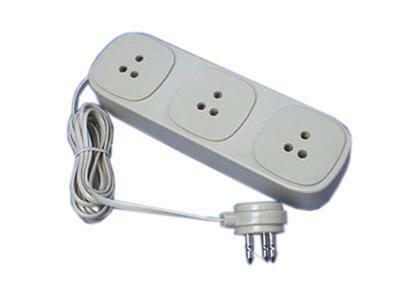 * The adapter features 3 Italian sockets, which can connect three telephone extension cables.